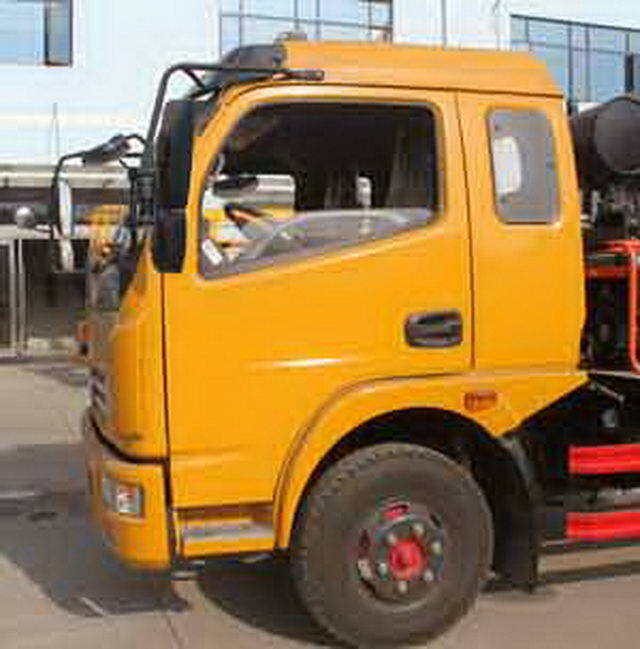 With the optional chassis row half cab. 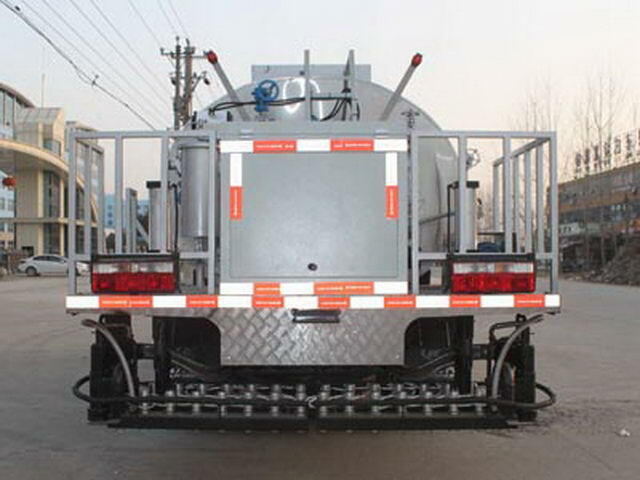 Effective volume of tank:5.94Cubic metre,Transport medium for liquid asphalt,density:900Kg/Cubic metre. 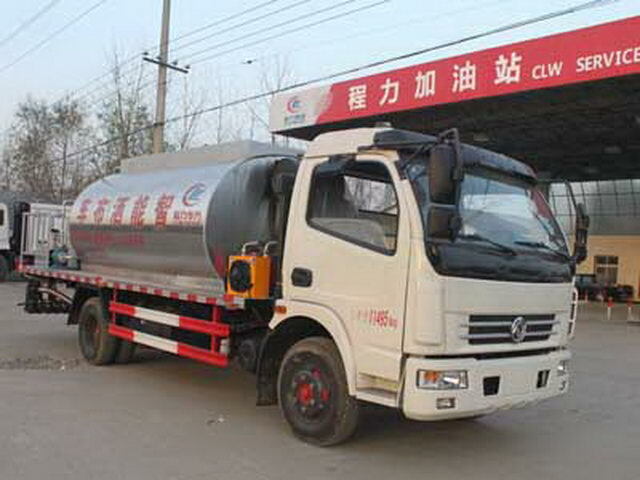 Oval tank size(long/The major axis/Short axis)(mm):3200/1950/1500(Internal size of the tank3000/1750/1300), The thickness of the tank insulation layer is100mm. 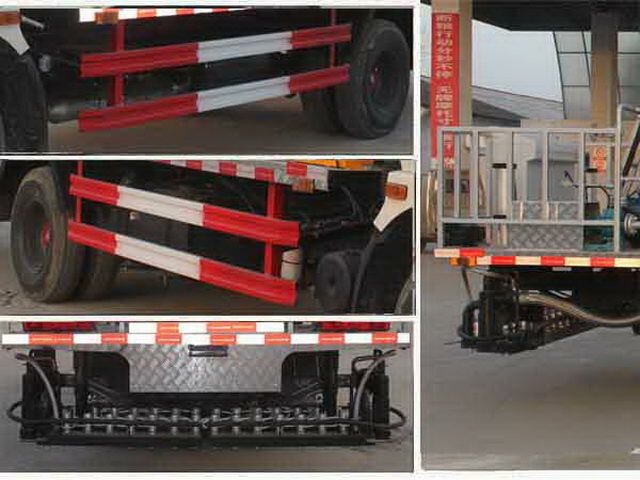 Vehicle length/Wheelbase/The corresponding relationship(mm):7300/3800/2280;7250/3650/2350.Protective material:Q235Acarbon steel,Connection mode:Side side protection and auxiliary beam using welding connection;Rear special device and rear protective phase interference,Post protective immunity.ABSModel for3631010-C2000,The manufacturer of the East Branch Knorr commercial vehicle braking system(Shiyan)Limited company.